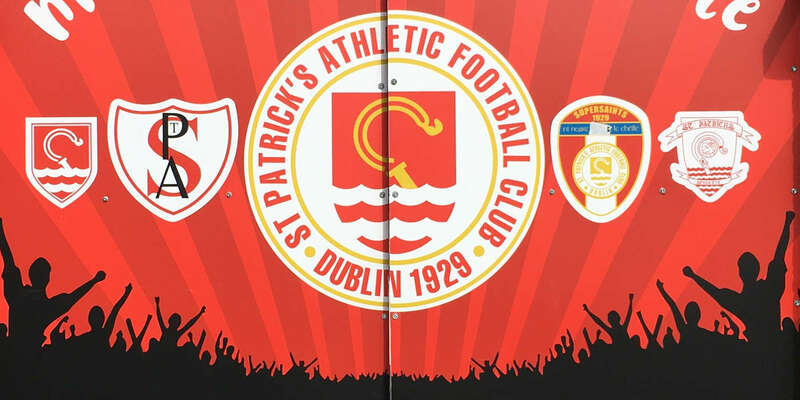 Football was back in Inchicore tonight as the Saints played out a scoreless draw at a cold Richmond Park in the Setanta Sports Cup First Round. 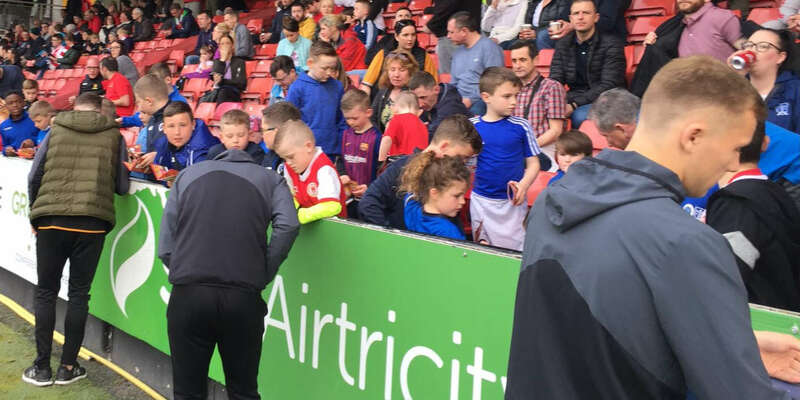 Liam Buckley started three debutants in Killian Brennan, Conan Byrne and Conor Murphy while Shane McFaul made his "second" debut for the home side. Sean Gannon also made his first appearance for the club coming off the bench. It was one of last season's stars Chris Forrester who had the Saints first attempt on goal with his shot going wide on 11 minutes. A healthy crowd saw Killian Brennan make an impression in the first half. 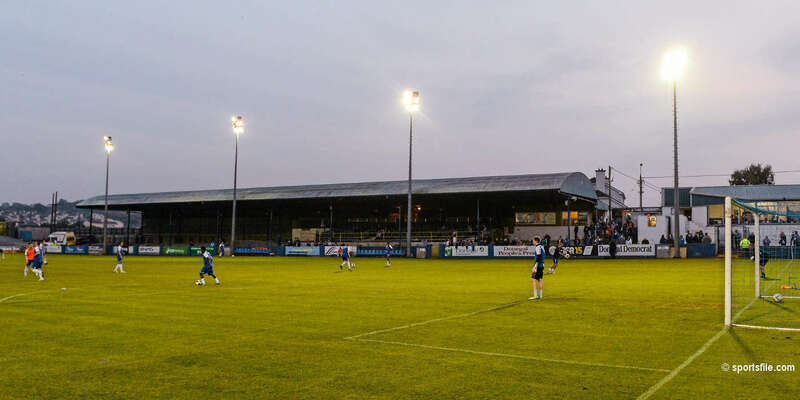 The Drogheda man saw his freekick deflected over the bar just past the half hour and another shot go wide of the post four minutes before the break. In between those attempts Brennan was involved in the build up as he combined with Ger O'Brien down the before O'Brien appeared to be tripped in the Glentoran box. However referee Derek Tomney waved away the Saints penalty appeals. Before the half time whistle Glentoran almost took a shock lead when McGuigan robbed Kenny Browne in the Saints half. He played in Gibson who looked to round Clarke but the keeper got enough on the ball before gathering at the second attempt. The second half was similar to the first with most of the half chances falling to the home side. Forrester had an attemp from 25 years sail narrowly over the bar on 58 minutes while substitute Gannon and Anto FLood saw efforts saved easily by Glens' keeper Elliot Morris. Another man making his "second" debut for the Saints was Jordan Kegan who replaced Conor Murphy. Keegan almost clinched the tie at the end with his shot turned around the post by Morris in injury time. 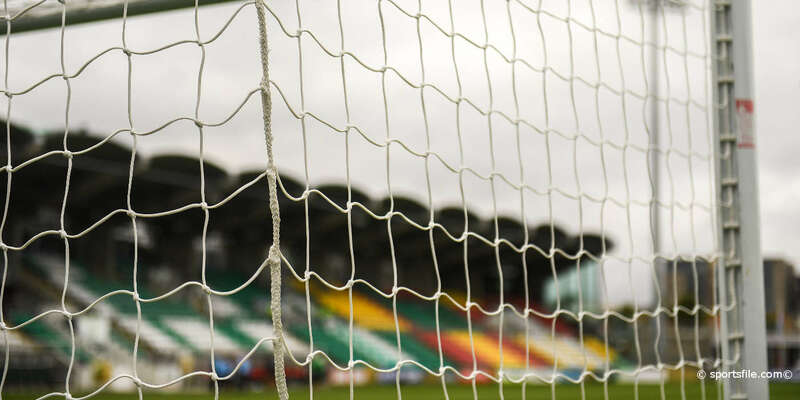 From the resulting corner Kenny Browne could only put his shot into the side netting and next Monday's return leg in The Oval will be a winner takes all cup tie.